HVAC services in the Barberton area are pertinent to the functionality of everyday life for both residential and commercial customers. Any good HVAC company will tell you that HVAC is one of the most reliable ways to get central heating/air in your home or business. That’s why you can trust C Lee Services and we’re happy to work with you to create an HVAC system that will perfectly suit you and your needs. HVAC systems have a variety of purposes and benefits related to them. For example, HVAC systems can provide multiple levels of comfort and security within a home or business. This central system is great for large properties as it can regulate the temperature and climate for large spaces. Oftentimes, HVAC systems are a great answer for multiple-story buildings such as homes with two or more stories or businesses that rely on two or more stories to function properly. HVAC systems provide comfort to everyone involved with easy-to-set temperature controls, easy to manage maintenance, and low-cost installation repairs. 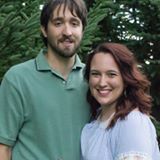 C Lee Services is proud to provide you with an HVAC system that will bring you warmth in the winter and a nice chill in the heat of summer in Barberton, Ohio. There are several benefits of HVAC systems. Not only are they centrally located, which means they can heat or cool an entire space without freezing over or experiencing other complications, but they are easy to maintain, repair, install, and replace if necessary. They are a great system for anyone seeking an easy solution for their heating/cooling needs. Businesses and homes alike can reap the benefits of having an HVAC system installed. Here at C Lee Services, we also provide all the “upkeep services” required to keep an HVAC system running smoothly. We offer duct cleaning, inspections of the HVAC system we installed, and any repairs or replacements of parts necessary. 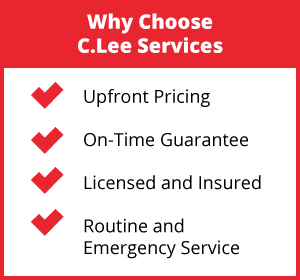 C Lee Services is a company proud to serve Barberton and surrounding areas in Ohio. We’re happy to service customers in residential and commercial properties, including homes, businesses, properties, or properties that require an inspection before being sold. We love to help our customers and clients find a solution that works for them. That is why we offer HVAC installations, repairs, replacements, and maintenance services. C Lee Services is an experienced company in the field of HVAC and related systems. We work with indoor, outdoor, exterior, interior, and all other related plumbing fields, including HVAC systems. We’re happy to help you find a solution that works for you to keep your home or business comfortable to work, live, and be in year-round. 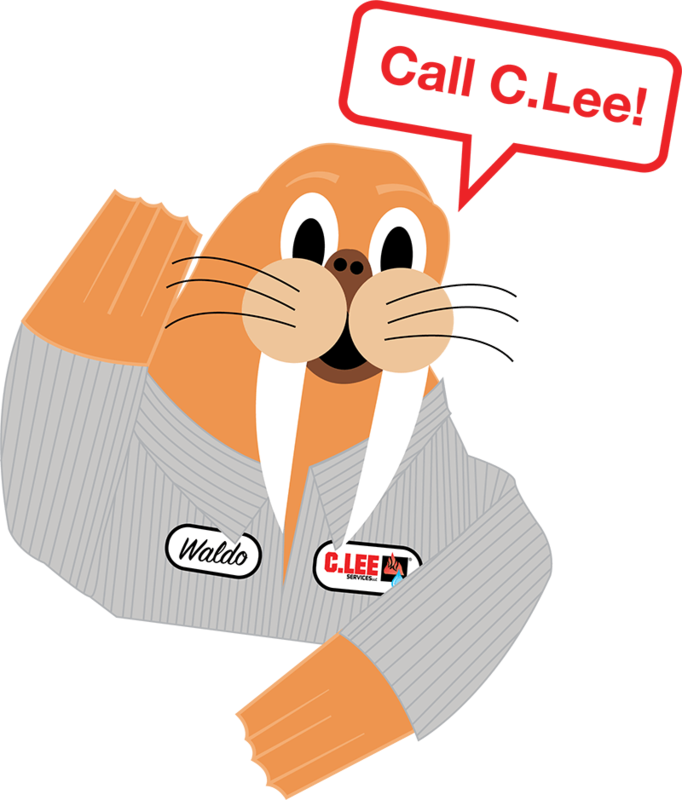 C Lee Services is a local and reliable plumbing company that can offer you solutions for a myriad of problems, including needing central heating/air. We never hesitate to work on a system, big or small, including HVAC systems. We’re happy to begin working immediately, starting with an inspection so that we can completely understand your property’s needs. Call us today to get a quote for your HVAC system.